Thierry Neuville says that this weekend’s Rally Turkey will be “a step into the unknown” – and maybe his step will be bigger than most, as the leader of the FIA World Rally Championship will start the gravel event first on the road. Rally Turkey returns to the WRC for the first time since 2010, and with a new base, route and stages, it will be a new event for all. 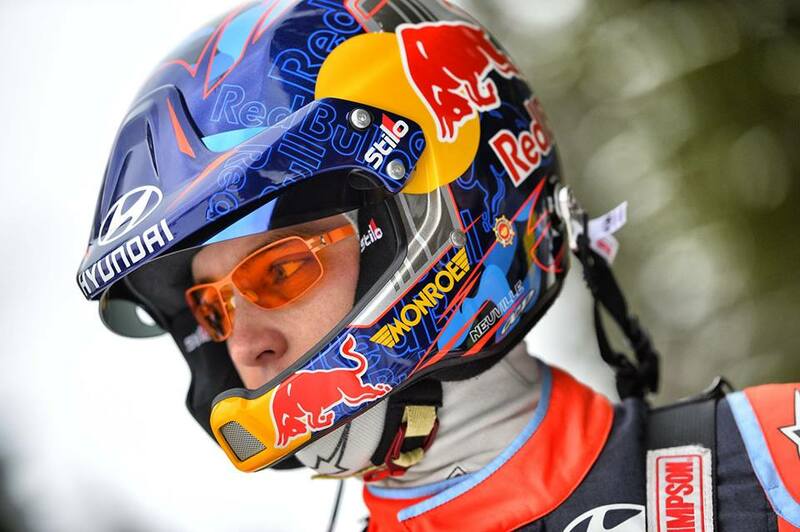 Neuville and co-driver Nicolas Gilsoul arrive in Turkey 23 points ahead of Sébastien Ogier/Julien Ingrassia. With no testing permitted in Turkey, the Hyundai Motorsport crew have been testing on rough gravel rounds on the south of France, while M-Sport have been to Greece. “Rally Turkey will be an interesting event for sure as no one really knows what to expect,” adds Ogier. “This is the first completely new event for a long time and, even though I contested the rally in 2010, the event will be completely different. There will be a lot of work to do on the recce, and Julien will have to write brand-new notes for every single kilometre! It’ll be a lot of work, but I’m looking forward to the challenge and to discovering what these new stages will be like.